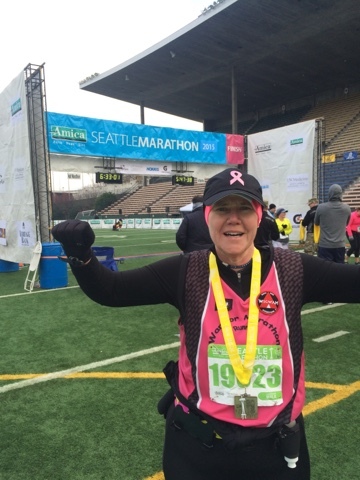 Finished my 290th marathon today at the Seattle Marathon. Very cold, but beautiful. Blessed to have finished 11 marathons this year healthy and cancer free! Right on schedule to complete my 300th marathon next year!